We get our prices directly from Addison on Cobblestone. There are 21 units available at this place. Ask Us About Our Upgraded Apartment Homes! 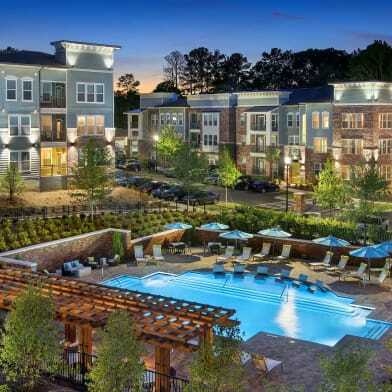 Located in Fayetteville, GA near downtown Fayetteville, Addison on Cobblestone apartment homes have been designed for those with sophisticated taste. Enjoy our pet-friendly and newly renovated one, two, and three bedroom apartment homes that are thoughtfully appointed with your distinctive lifestyle in mind. 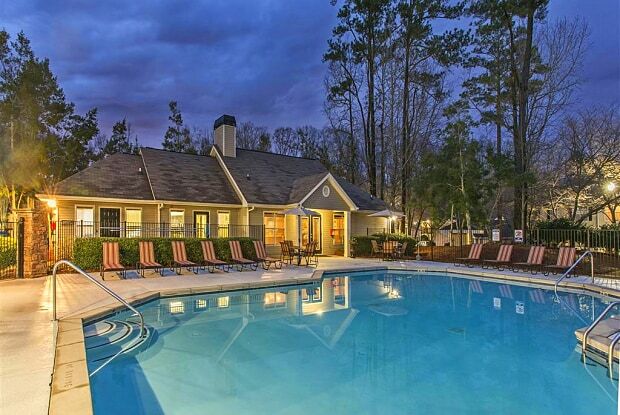 Community amenities include a Playground, Pet Park, Fitness Center, Swimming Pool, Tennis Courts and abundant landscaping. Live the lifestyle you deserve. Live Addison on Cobblestone. Parking Details: Open lot, detached garage $85/month. Garage lot. Have a question for Addison on Cobblestone?